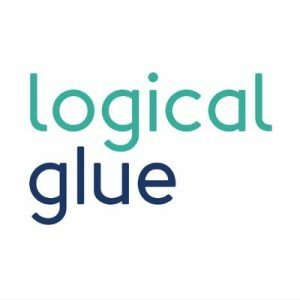 Logical Glue is the leading cloud based predictive analytics platform for the insurance sector. We use Explainable Artificial Intelligence (XAI) to deliver actionable insight to insurers, in order to improve profitability. The power of XAI means being able to understand the reasons why decisions have been made in the form of human-interpretable rules, allowing better internal communication between technical and business users, and an improved experience for customers. We partner with insurers, re-insurers and MGAs to predict, automate and improve areas along the entire customer journey such as quote conversion, risk pricing, claims process optimisation, and customer retention.